Pump supplements are a popular category in the fitness industry because they often give trainers the feeling of super-sized pumps, skin-tearing veins and fuller muscles thanks to muscle volumisers and nitric oxide boosters. If you’re looking to maximise performance, pump supplements are worthwhile additions to add to your exercise routine. 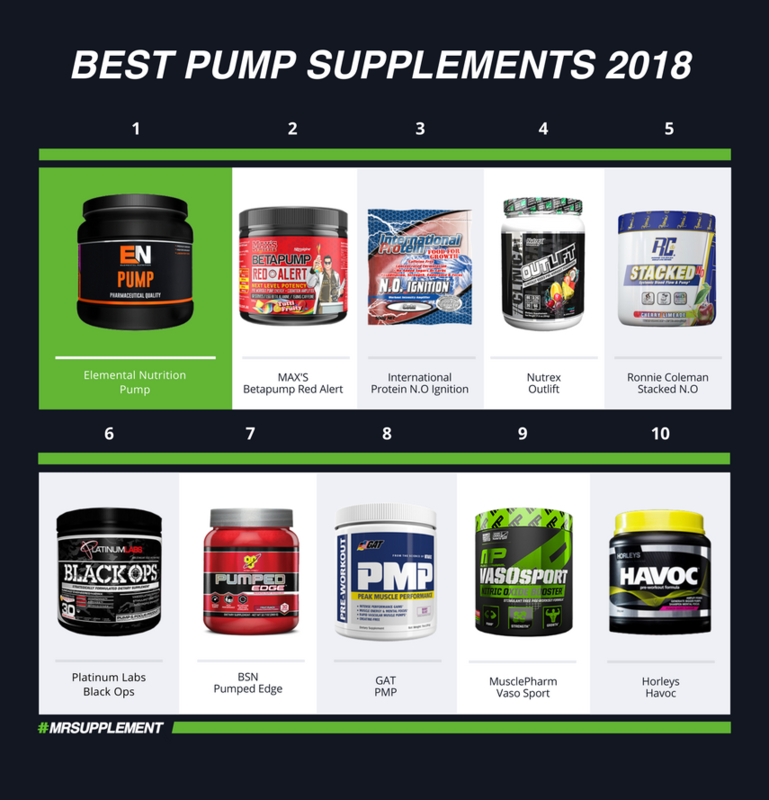 Let’s take a look at our compiled a list of the best pump supplements of 2018. Taking the number spot is premium Aussie brand, Elemental Nutrition. 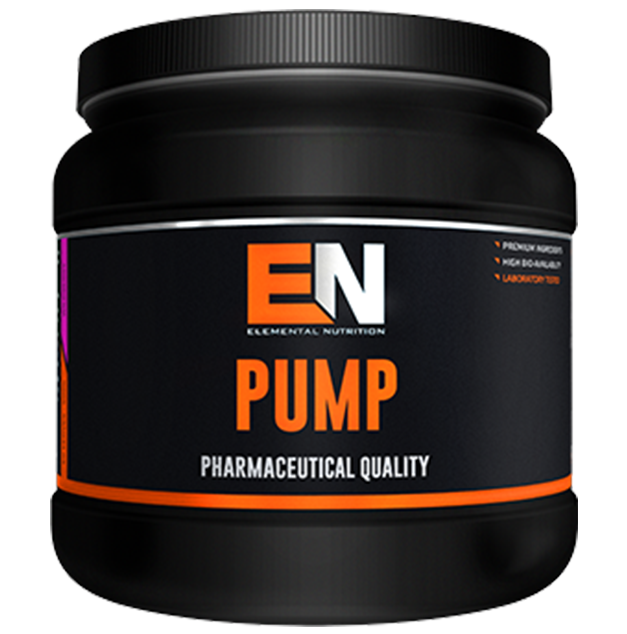 Elemental Pump is the most comprehensive, stimulant free pre-workout pump supplement containing only proven muscle volumisers and nitric oxide boosters like citrulline, arginine and taurine, just to name a few. Combining quality ingredients that’s sure to deliver a sick pump, Elemental Pump is definitely a supplement you can’t look past. 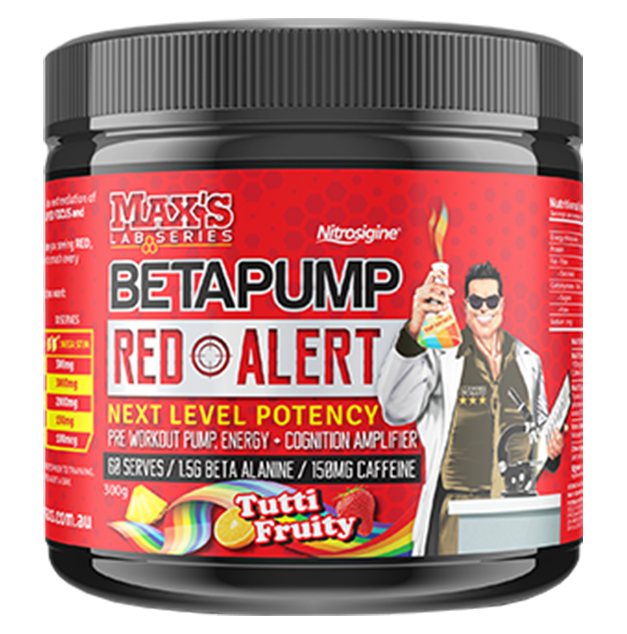 Max's BetaPump Red Alert is a transparently dosed strong pump supplement that features cutting-edge ingredients including citrulline, arginine, beta-alanine and agmatine. The product also contains a good mix of energy and focus enhancing ingredients to make you push harder for longer. All considered, BetaPump Red Alert is a great all-round pre-workout with a good pump component perfect for trainers looking for a well-rounded pre-workout pump supplement. 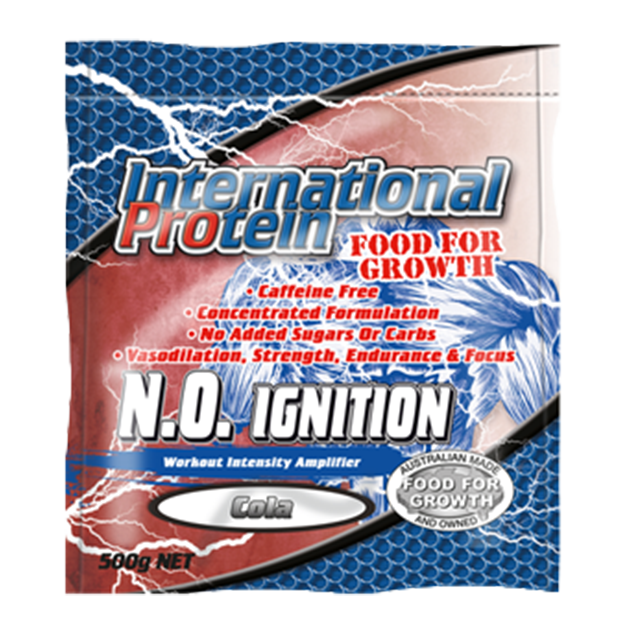 International Protein N.O Ignition is a stimulant free supplement that is formulated to help increase blood flow and intensify strength at the gym. The supplement provides great pump, energy and is well-rounded to support strength, endurance and reduce fatigue by utilising powerful and active ingredients. N.O Ignition will ensure your next training session is strong for maximum muscle gains. 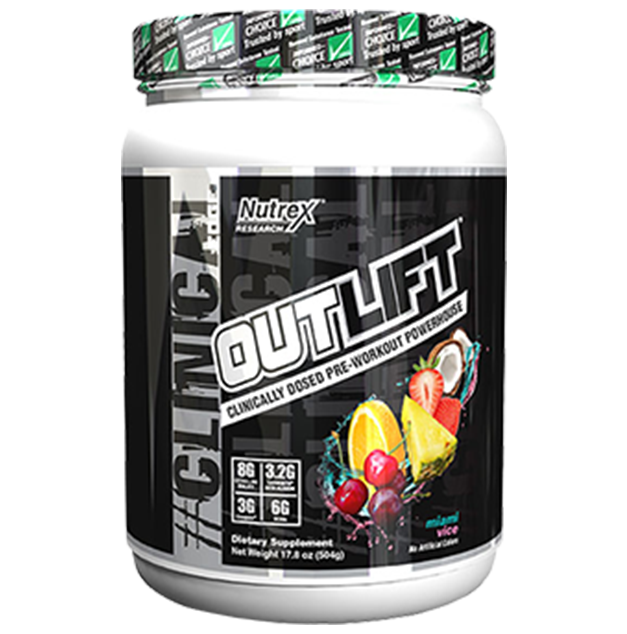 Nutrex Outlift is another excellent supplement that delivers good pumps, focus and tastes delicious. The supplement contains an extremely impressive list of effective ingredients all at clinical doses including citrulline, beta alanine and creatine monohydrate. Outlift not only relies on genuinely proven ingredients but is transparently dosed clearly indicating all ingredients in the blend. For a decent pump supplement, Outlift deserves to be a high priority on the shopping list. 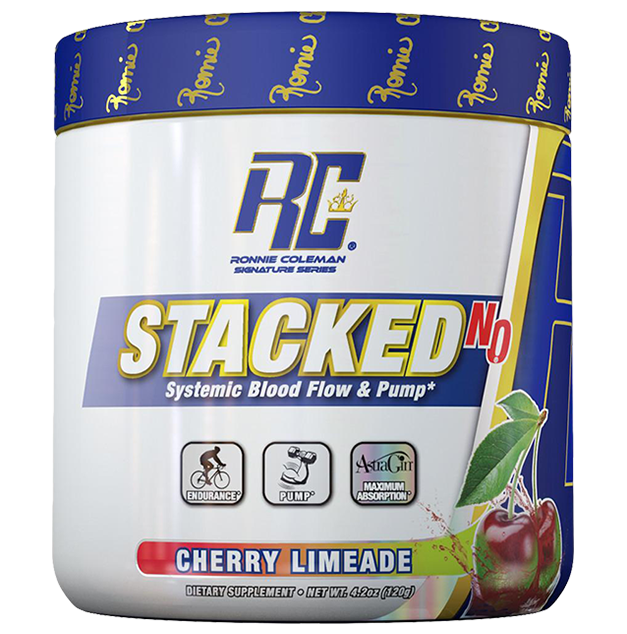 Ronnie Coleman Stacked N.O is a strong contender in the pump category especially after revamping its formulation and packaging from the Ronnie Coleman series. The core ingredient Stacked N.O uses is citrulline which is responsible for helping you improve endurance as well as reducing muscle soreness. Although it is a simple formulation, it is highly effective. If you’re looking for better nutrient delivery and want to take a break from stimulants, Stacked N.O is a great addition to include in your training regime. Formulated with citrulline, arginine and creatine, Pumped Edge is a simple formula that helps you reach peak performance and delivers intense pumps. BSN products are known to have excellent mixability, Pumped Edge is no different. 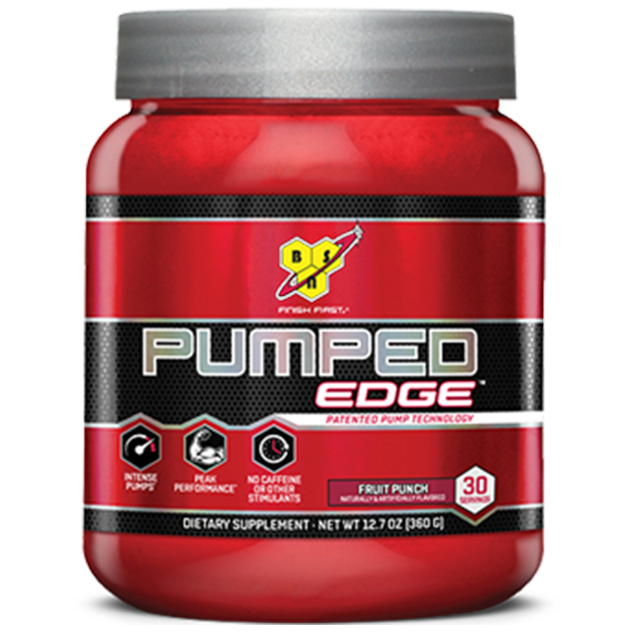 Pumped Edge is a versatile supplement that is stimulant free and can be easily stacked with their best-selling pre-workout N.O Xplode. Gat is known for producing premium supplements that delivers positive results. 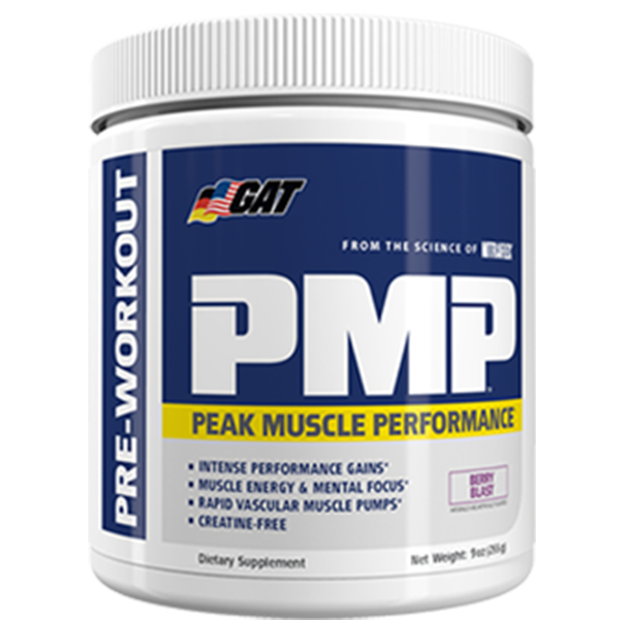 GAT PMP contains a blend of pump-boosting and nitric oxide enhancers like agmatine sulphate, glycerol monostearate and calcium lactate to drive pump and increase blood flow to the muscles. The flavour range for Gat’s PMP also tastes great. Gat’s PMP is another solid option to go for if you are looking for ultimate pumps. As one of the more popular products from MusclePharm, VasoSport is a simple nitric oxide booster that has good mix of pump ingredients including citrulline, arginine, agmatine and taurine. 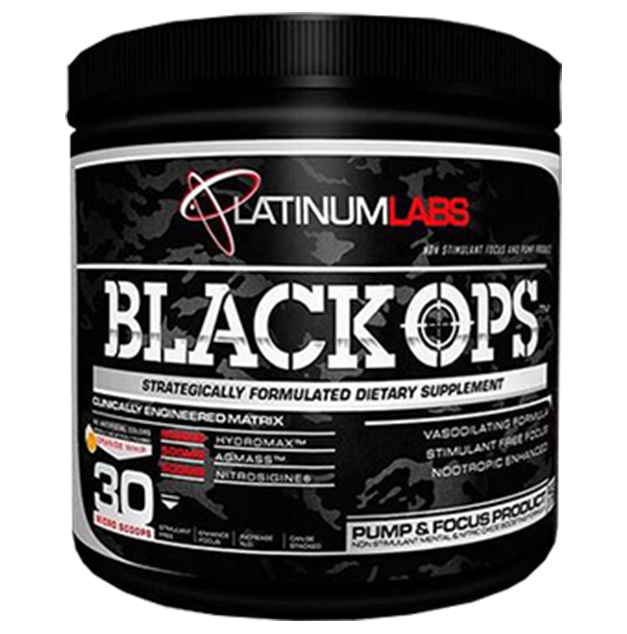 What you get is a pump product that helps you maintain good focus during your sessions. 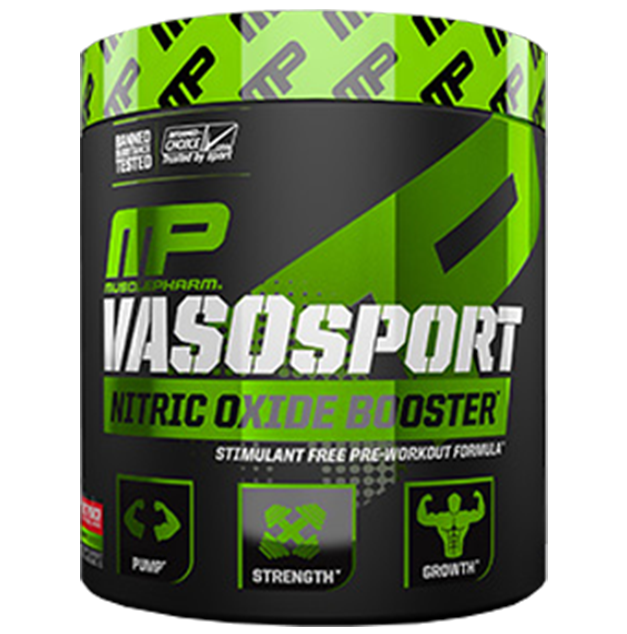 The nitric oxide blend could do with a stronger dose, but MusclePharm VasoSport is a fine pump supplement. 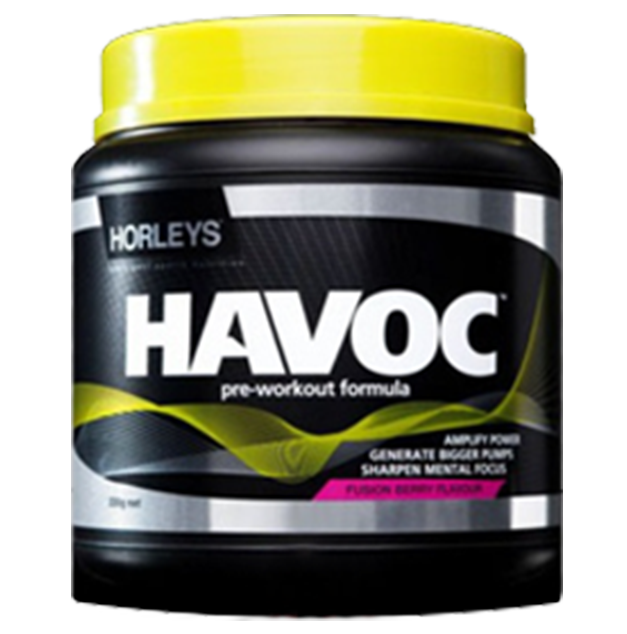 To round off our top 10 list of best pump supplements, we have selected Horley's Havoc. This product may be a popular pre-workout, but the formulation has a decent pump matrix including ingredients such as citrulline, agmatine and GPLC (glycine propionyl L-carnitine) for reasonable pumps. Note: Just a quick note to those who are new to taking pump supplements, a simple tip is to look for either citrulline or arginine for the effect of greater pumps.